Australia's Leaders In Same Day Onsite Computer Repairs & Laptop Services. Providing Services Australia Wide. Whether you use your computer for doing work and checking emails, or for just catching up with friends, we know that you don't want to be without your PC for very long. That's why we aim to have a fully qualified and experienced computer technician out to your home or office the same day you call us! Also, if you're finding it hard to make time for your computer repair during business hours, we also offer after hours and weekend repairs to allow you to get back online as quickly and easily as possible. If you're after the best possible customer service throughout your computer repair process, you've found the right place! But don't just take our word for it, we have won numerous awards recognising our high level of customer satisfaction.We know that everyone doesn't know the difference between a hard drive and a modem, which is why we are here to help! We will walk you through the entire process while we repair your PC, explaining everything in plain English along the way. Got any questions? We're more than willing to help! If We Cant Fix It, Its Free! We take pride in the fact that we are fantastic at what we do. 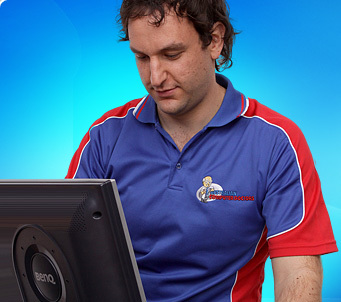 At Australian Computer Doctors, we take pride in the fact that we only hire fully qualified computer technicians and stand by our policy that if we don't have the skills to fix your computer issue, you won't have to pay us a cent for that problem. If you would like any further information regarding our "No Fix No Fee" policy, why not give us a call today, and we'll show you why we are Australia's best in onsite computer repair. Too busy to have someone come out to your place, but still want the security of having a member of our fantastic staff to fix your computer? Then this is for you! Australian Computer Doctors now offers remote support to all homes and businesses within Australia! All you need is a working internet connection and we can guide you through the rest. Watch as we perform computer maintenance and service right before your very eyes. We also offer complimentary remote computer support bundled into some of our repair packages, to give you added security that the job will be done exactly how you want it! At work and too busy to call to fix your computer? Are the kids running around the house keeping you on your toes? Why not book online! 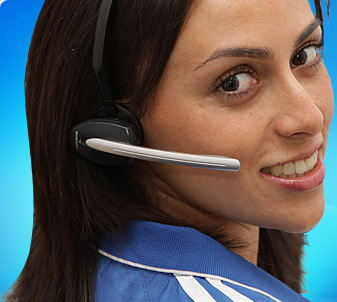 We can organise for a qualified phone support person to discuss your computer issues, at a time that's suitable and convenient for you. Head over to our book online page, fill in the form, and leave the rest up to us! We'll show you how easy it is get your own computer repaired by our team of experienced technicians. Servicing Balgowlah all the major areas of and surrounding Sydney including Fairfield East and East Ryde, Lower North Shore Sydney we come to you! The Australian Computer Doctors are proudly just around the corner to get you up and running before you know it. We specialise in issues such as Balgowlah Virus Removal, spyware removal, and Trojan removal, as well as ALL other repairs on PC's and laptops. 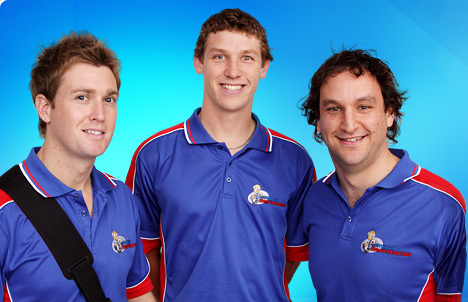 © 2011 Australian Computer Doctors.